Selling your products online is a necessity to compete in our modern business landscape. With this necessity comes a set of responsibilities you may not be aware of. SSL Encryption, Data Security, Server Software, E-Commerce Software, Payment Processing, and PCI-Compliance lay the foundation for your Security Responsibilities. If you don’t do your due diligence and fraud occurs, you may be fully liable for the financial loss incurred. Find your way to success with your very own online store. Sell your products on multiple channels – on your website, in person via POS, on mobile, on social and on partner sites. Inquire today and ask us how. What Eccommerce Solution is best for you? There are many reasons why a pre-built eCommerce platform might sound more appealing to you than having to hire a web developer to build a brand new one for you. Though, from experience, in most cases the heaviest factor is the ease of use and ability to work closely with a community of other online store owners. The eCommerce platform market isn’t a tiny one, there are literally hundreds of options available – some might have a simple feel to them, but that isn’t always enough, while some might feel extremely cluttered, but provide cheaper rates and prices. 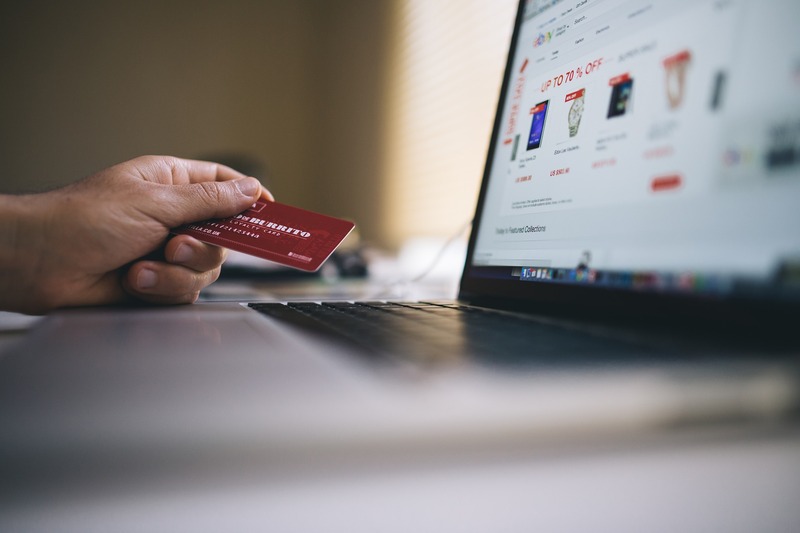 Understanding how an ecommerce solution needs to fit into your business processes now and in the future is a key part of the platform decision. An ecommerce solution should scale with your business, and it should have the capability to manage both steadily growing sales and large spikes in order volume. Contact us for a reccomendation for a customised ecommerce solution! Shopify Plus is the enterprise version of the popular small business service and offers a headache-free approach to ecommerce. Since its inception, BigCommerce has more than 55,000 online stores to its credit and is lauded as one of the most prominent ecommerce software providers. Drupal is a powerful content management product that can be extended to create unique digital experiences. A popular content management product, WordPress seamlessly integrates with most ecommerce platforms, or can be extended with add-on shopping tools. Symphony delivers the only world-class, ecommerce platform natively built so brands can manage their entire customer lifecycle.